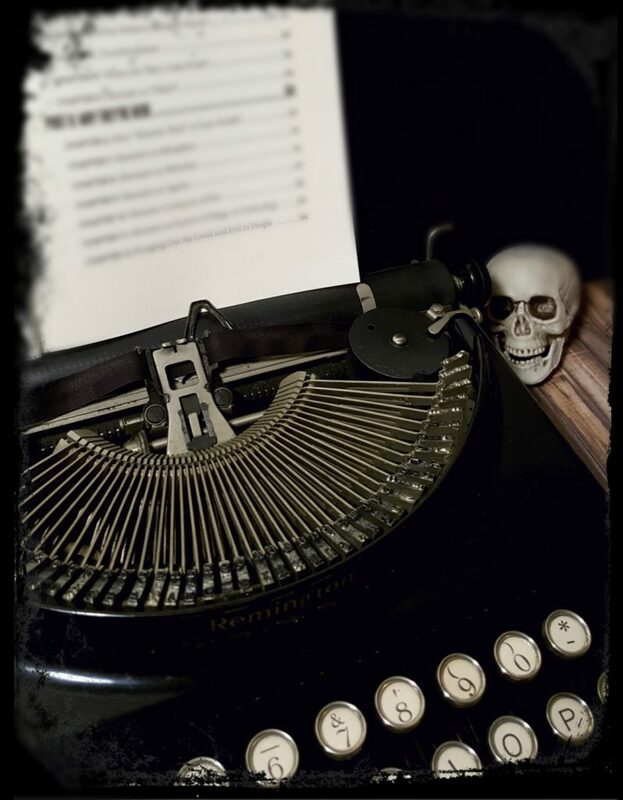 Young Horror brings you writing prompts to energize your week with spooky writing idea inspiration. Are you writing picture books, chapter books, middle grade, or YA? Your next great idea could be sparked right here. Ah…take a breath, because December brings with it Winter Break. There’s a short vacation for kids, teens, and parents from the usual routine of packing lunches, school buses, and homework. Picture togetherness, smell the holiday spices, taste the hot cocoa, feel the soft flannel of matching family pajamas. Sometimes, there can be TOO much togetherness. The days are getting shorter and cooler, and ravaged store displays are picked-over, having only straggling survivors among the pencils, notebooks, and backpacks. 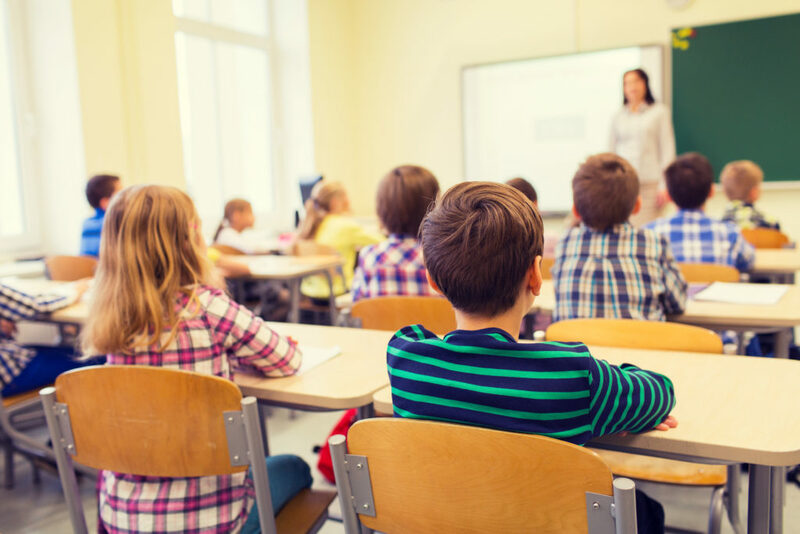 Children and teens have mysteriously vanished from public places on weekdays… It’s Back to School season! 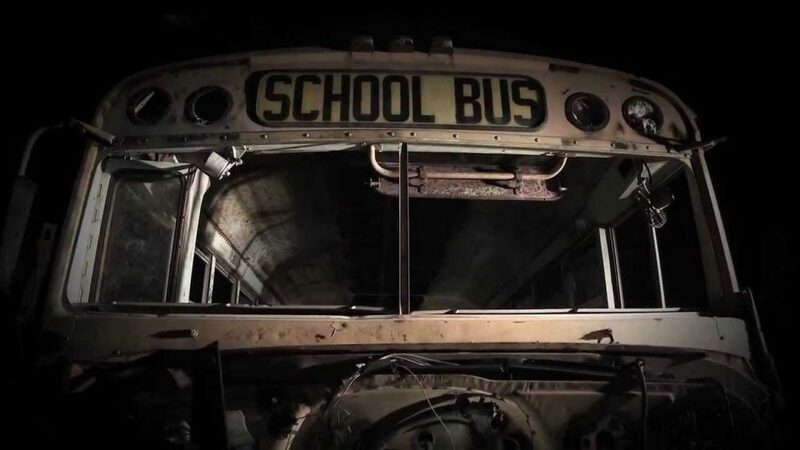 In honor of returning yellow school buses, here are five school aspects to be mined for your horror stories. 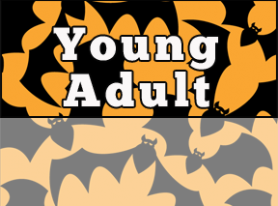 Young Horror brings you writing prompts to energize your week with spooky idea inspiration. Are you writing picture books, chapter books, middle grade, or YA? Your next great idea could be sparked right here. Check back every first Monday of the month for inspiration. Share your ideas and discuss in the comments below. Look out for our September feature article: Found Footage Horror, on the third Thursday. 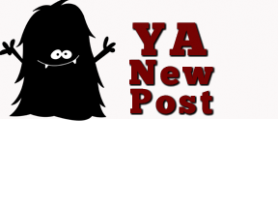 Young Horror brings you writing prompts to energize your week with spooky idea inspiration. Are you writing picture books, chapter books, middle grade, or YA? Your next great idea could be sparked right here. Check back every Monday for new writing prompts. Share your ideas and discuss in the comments below. In this final installment of summer treats, let’s twist a familiar tale for our wicked purposes: watermelon seeds growing plants in your belly. It’s funny to picture at first, then absolutely horrifying. 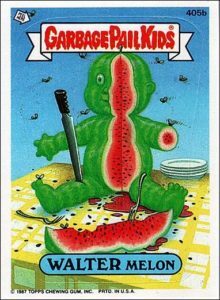 Reminds me of a rather hideous Garbage Pail Kid: Walter Melon. In order to write great children’s horror, you must READ great children’s horror. 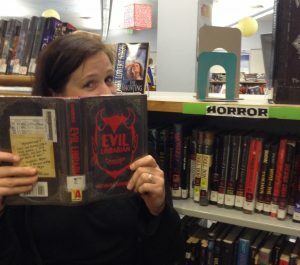 To help you out with this, we’ve invited our very own middle school librarian to take you into the deepest, darkest corners of the stacks to see what frightening fiction kids are reading. Welcome to the CreEpy Catalog! Last week we discussed beating the summer heat of these dog days by eating popsicles. Popsicles with dire consequences! 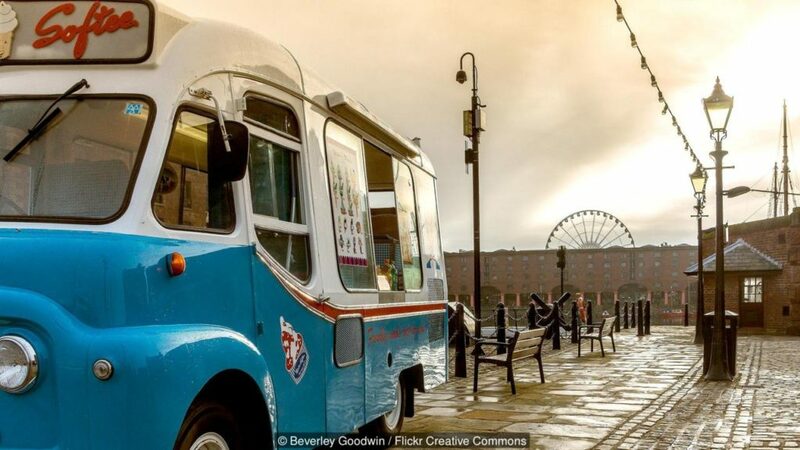 Another source of scorching heat relief is the always creepy Ice Cream Truck. Young Horror brings you writing prompts to energize your week with spooky idea inspiration. Are you writing picture books, chapter books, middle grade, or YA? Your next great idea could be sparked right here. Check back every Monday for new writing prompts. Share your ideas and discuss in the comments below. For many (if not most), the first introduction to horror doesn’t come from a book or movie, but from a brief scary story told to them, perhaps around a smoky campfire in lonely–or are you alone after all?–woods. Alvin Schwartz’s Scary Stories collections include many of the selfsame creepy jewels of storytelling’s oral tradition, and have inducted many a child into the ranks of the horror lovers. Sometimes, what readers really need is unfiltered, filler-free horror delivered directly to the brain. 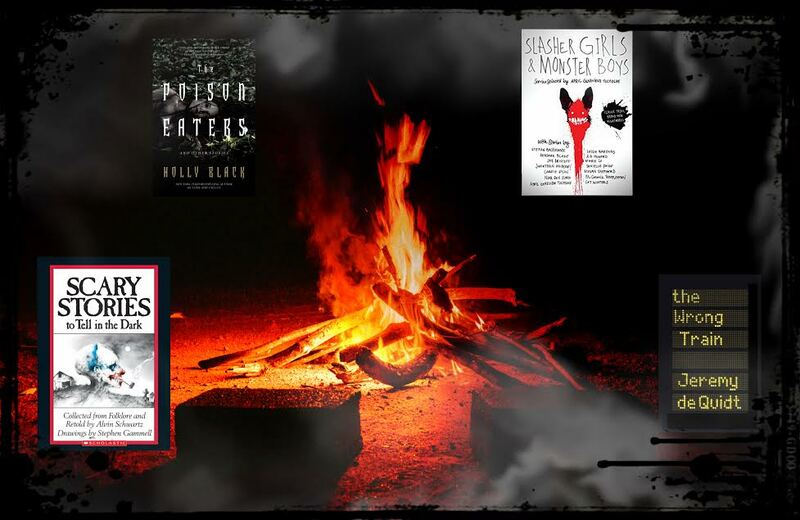 It’s Friday the 13th–the perfect day to reach down into the grave dirt and resurrect the Young Horror (formerly YA Horror) blog and to talk about NEW BOOKS. Hop aboard the Thirteen bus and drive through the brand new spooky picture book The Frightful Ride of Michael McMichael (Candlewick 2018). Author Bonny Becker and Illustrator Mark Fearing give all the gory details to HWA YH blogger Shanna Heath below. Just like any relationship, the special bond between a horror protagonist and her antagonist benefits from a little bit of mystery. In this case, the hero is a proxy for your readers, and the mystery comes from your story’s scariest villain, be it a human serial killer or a demonic creature or the mad scientist who, when left unattended for a few minutes, will inevitably create a horrific zombie plague. Posts tagged "writing for children"